Originally published 8/24/2017. Updated 8/30/2018. It’s almost fall. Before we know it, the air will be crisp, the leaves will be changing their color, and the harvest season will officially begin. Go ahead, get excited. Autumn is one of the busiest seasons in Central Ohio. There are tons of festivals, celebrating just about everything you could imagine. There are the obvious festivals, celebrating pumpkins. There are unique festivals, like the Ohio Pawpaw Festival. And then there are the festivals that are just plain fun. If you’re looking for great food, awesome entertainment, and plenty of activities, you can safely choose any one of these festivals below. What: The Marion Popcorn Festival in downtown Marion, Ohio, is the largest popcorn festival in the world annually attracting crowds in excess of 250,000. 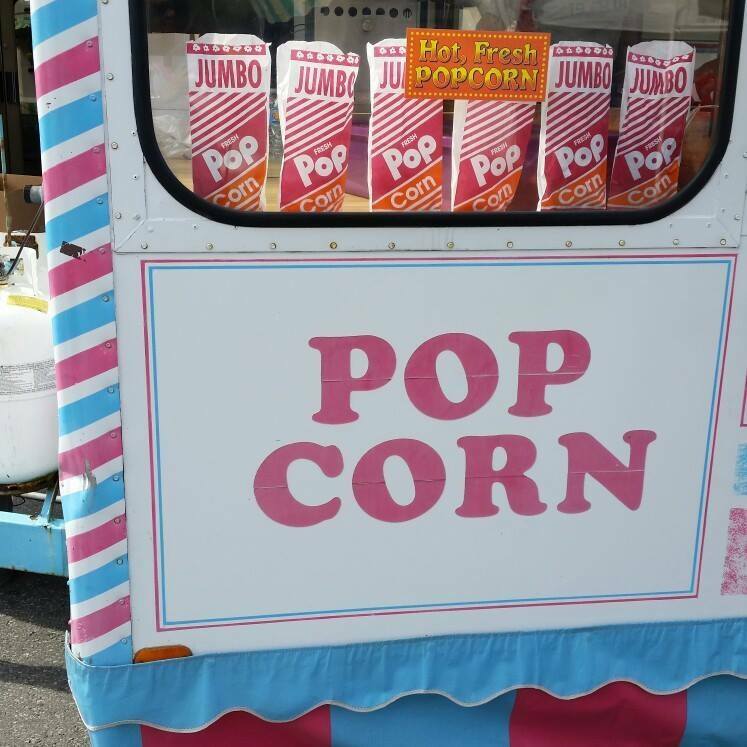 With rides, pageants, parades, games, arts & crafts, entertainment, and of course popcorn, the festival is one of the largest in the fall season. When: The festival runs from September 6 until September 8, and is open from 11 a.m. until Midnight, daily. What: Head to Lithopolis for the 12th Annual Honeyfest! 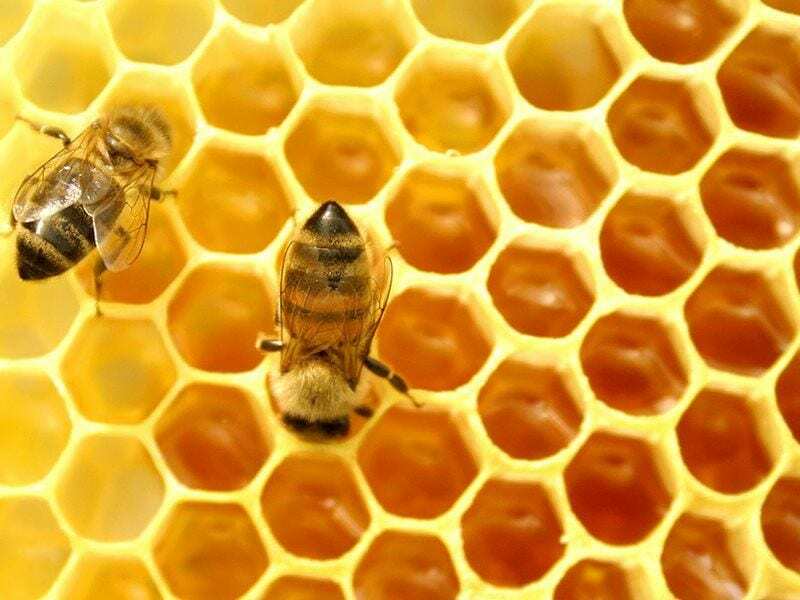 There will be honey tastings, mead competions, pageants, hive inspections, busy beehive kids crafts, and so much more. 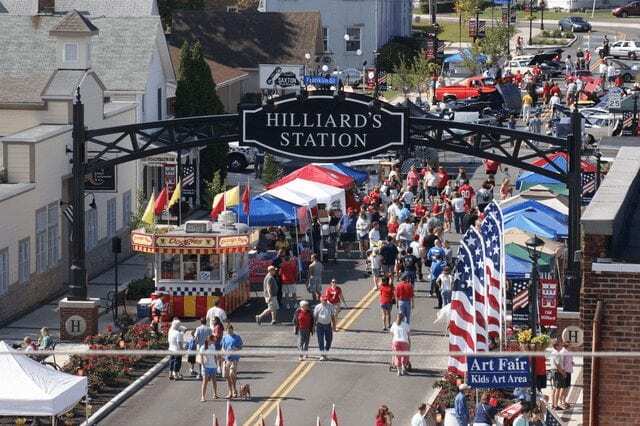 When:September 7 from 3 p.m. to 7 p.m. and September 8 from 10 a.m. until 7 p.m.
What: Hilliard welcomes everyone to their annual street fair, Old Hilliardfest. There will be food vendors, crafts, activities, entertainment, and more. 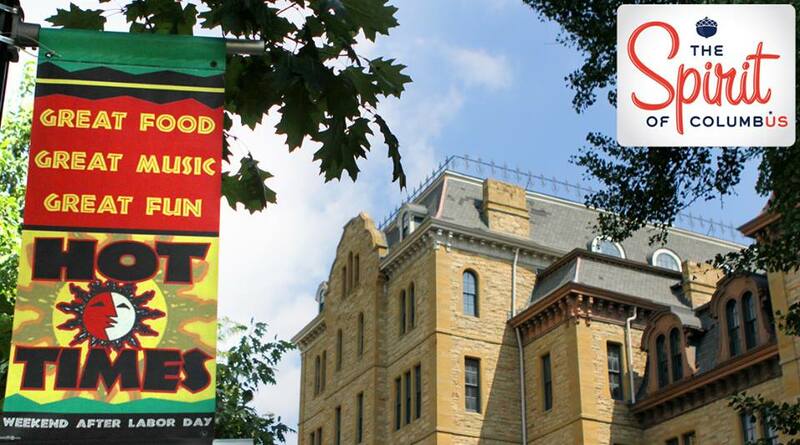 When: Saturday, September 8, from 10 a.m. until 8 p.m.
What: The Hot Times Festival is an independent and all volunteer driven community arts and music festival in Columbus, Ohio. The fest will feature artists, entertainers, local food, an art car show, and more. When: The festival starts at 6 p.m. on Friday, September 7, and closes at 8 p.m. on Sunday, September 9. 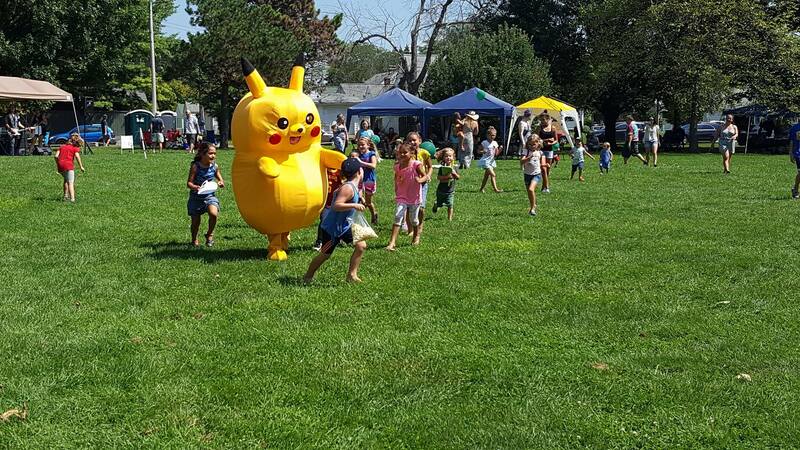 What: Join the Merion Village Association for their annual neighborhood festival. Food trucks, local vendors, entertainment, and kids activities will all be available at the festival. When: Sunday, September 9 from 12 p.m. until 6 p.m.
What: Ready for three days of bluegrass? 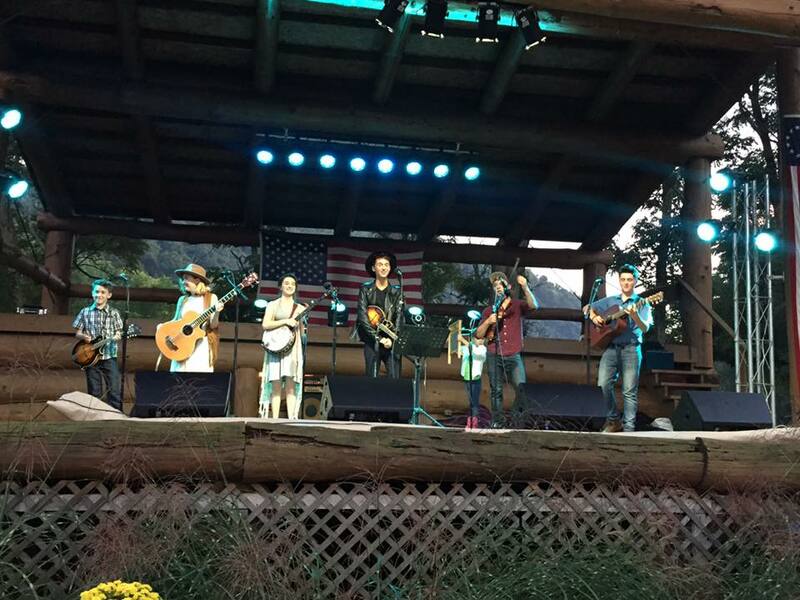 Head to the Annual Mohican Bluegrass Festival. This one may be a bit of a drive, but it’s totally worth it. There are exceptional entertainers, food, arts & crafts, and plenty of outdoor activities to enjoy. When: The festival kicks off at 3 p.m. on Thursday, September 13, and closes at 11 p.m. on Sunday, September 15. What: The Ohio Pawpaw Festival is back for its 20th year, celebrating this amazing and unique fruit. Festival goers can expect a variety of music, food, contests, art, history, education, sustainable living workshops and activities for the kids! When: Friday, September 14 from 4 p.m. until Midnight, Saturday, September 15 from 10 a.m. until Midnight, and Sunday, September 16 from 10 a.m. until 5 p.m.
What: The Scarecrow Festival is back this year in Washington Court House! Enjoy food, local artisans, entertainment, and even a Scarecrow 5K! Headlining the event this year will be country legend, John Michael Montgomery. What: Arts, crafts, and vendors: Oh my! 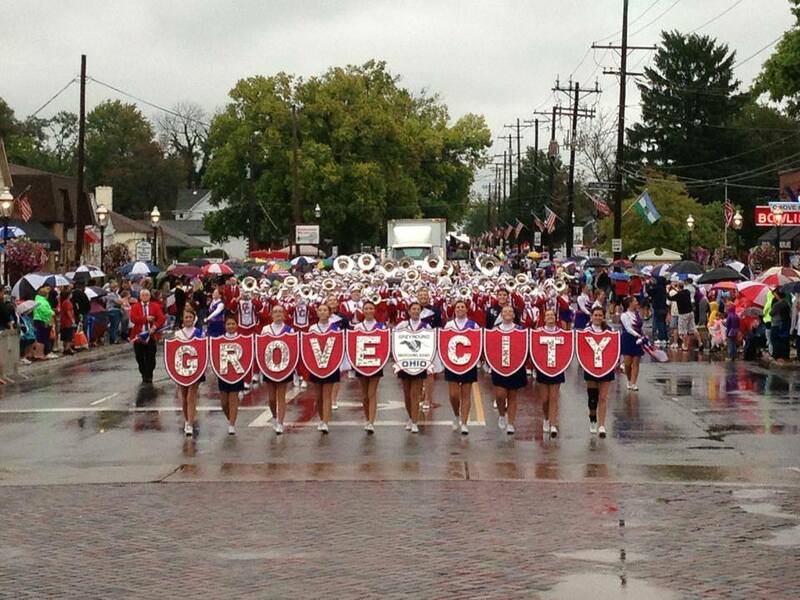 Head to Grove City for their annual Arts in the Alley festival. The fest features more than 100 juried artists and crafters as well as live entertainment, delicious food and a kids’ fun street. There’s even a parade! What: Want to travel through time? 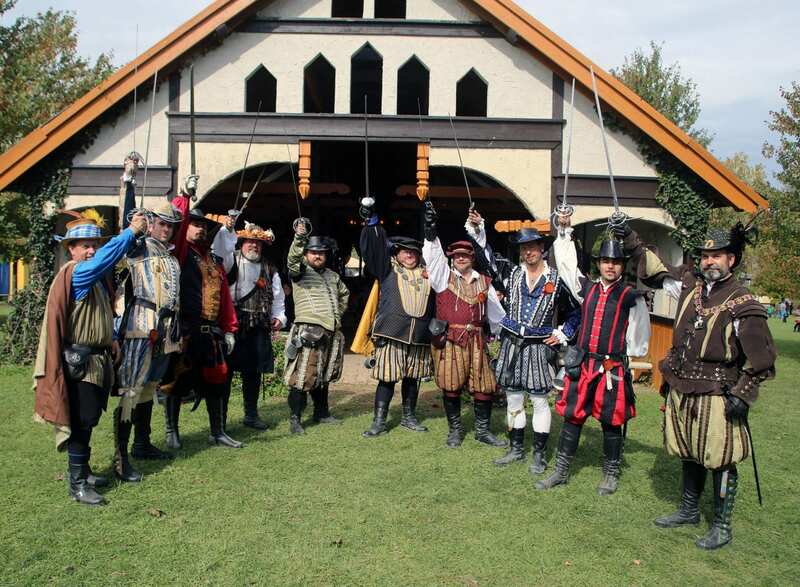 Head to the Ohio Renaissance Festival. Ren Fest runs every weekend in September and October. There are themed weekends, including Fantasy Weekend, Pirate Weekend, Highland Weekend and more. What: If you’re in search of a festival with guaranteed authenticity, look no further than the Yankee Peddler Festival. The festival examines life between the years 1776-1825. All of the crafters and vendors are required to dress in year appropriate attire at all times, and sell only time appropriate goods. There are covered wagons, blacksmiths, a militia and hearty offerings like bean soup, beef stew and turkey legs, and plenty of activities for the kids. When: The festival runs for three weekends in September, and is open from 10:30 a.m. until 6 p.m. daily. 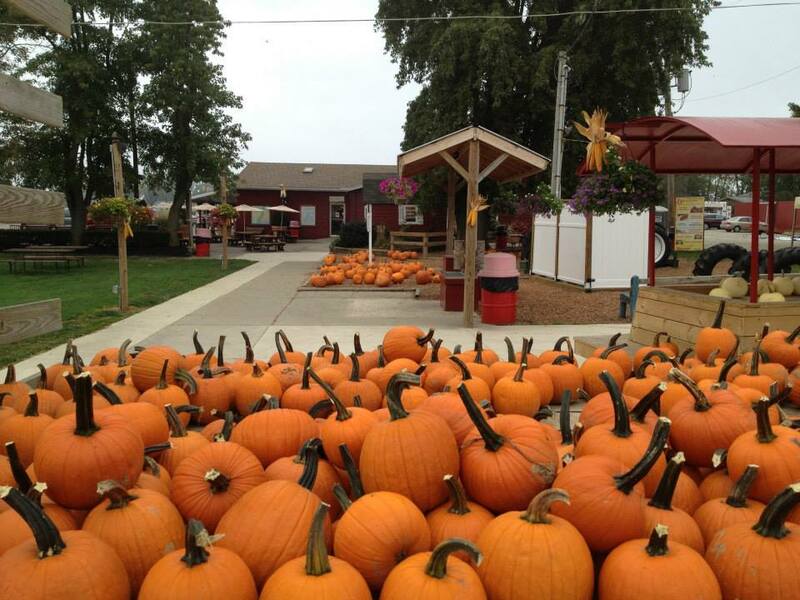 What: Young’s Dairy is inviting everyone to their farm for the 42nd Annual Fall Farm Pumpkin Festival. The fest will include the opportunity to take a picture with Humongus Gus, the 800+ pound pumpkin, snack on Pumpkin Cinnamon Sugar Donut Holes, take a tour of Young’s cheese making facility, and watch cow milking. There is even Pumpkin Bowling! When: October 6 and 7, from 11 a.m. to 6 p.m. each day. 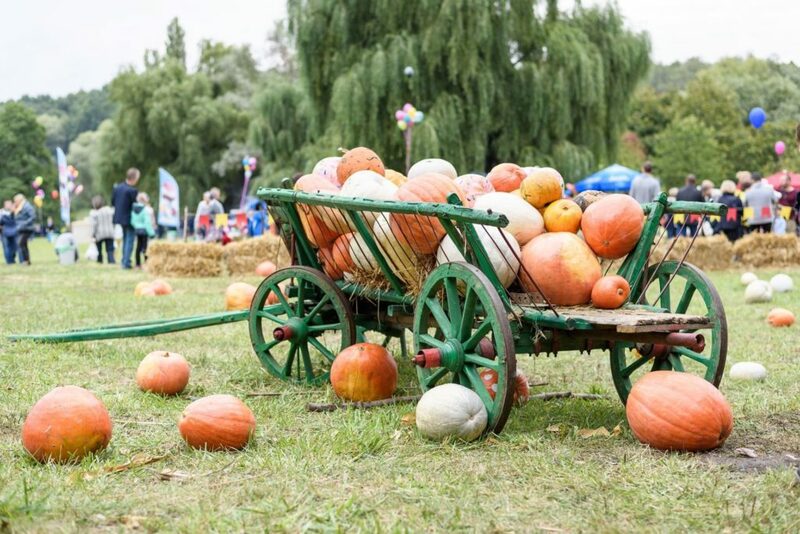 What: The Circleville Pumpkin Show is one of the largest pumpkin festivals, dating back to 1903. When I say there will be pumpking EVERYTHING, I mean it! Pumpkin pies, ice creams, bread, drinks, and so much more. There is a pageant, seven parades, rides, games, activities, entertainment, and more. When: October 17 through October 20. The first day, festivities begin at 9 a.m., and then at 10 a.m. for the remainder of the festival.